Providing personal training and group fitness since 2006. Train with us in our fully equipped, custom-built gym in the heart of the City – in Braddon. We love coaching our clients in a supportive and motivating training environment, ensuring your training experience is rewarding and fulfilling. We have a broad range of training options to suit every one, including Personal Training, CrossFit and High Intensity Interval Training (HIIT29). At each session we focus on you! In personal training appointments we evaluate your strengths & weaknesses and tailor training programs that meet your needs and help you reach your fitness goals. Group training options including CrossFit and HIIT29 are supportive, challenging and importantly tailored to your fitness level. Owner and head trainer, Bernie Dowling has been running around Canberra working in the fitness industry for close to 20 years. Bernie’s love of fitness and people is the perfect combination for challenging, supportive and inspiring training sessions. Bernie trains regularly himself, is an experienced CrossFit athlete, loves CrossFit for himself and has been to the CrossFit Australia regionals in 2010 and 2012. His favourite TV show is Vikings and his favourite Canberra restaurant is Italian and Sons. When Bernie isn’t training with clients he can usually be found at the gym training himself or at home renovating. If he had more time each week he would work on his stretching and flexibility. What do you want to get out of your training? Improve your health overall? Hope to lose some weight? Finally conquer that goal? Do you need some rehabilitation? Perform at your best in your chosen sport (Elite exercise programming)? Company and support while you get some regular exercise? There are so many reasons to train with us. Bottom line – if you want to train with us, we’d love to train with you! Personal training involves personal exercise and coaching sessions, all about you and the goals you set. Because we have a gym which was custom built to provide personal training, training with us means you enjoy the benefits of an indoor environment with easy access to the outdoors, high quality equipment, privacy and workouts tailored to your needs, goals and abilities. Your personal trainer will work with you to ensure you are getting everything you need from your sessions. You can train as many times each week as you like and may choose to combine your PT sessions with any of our other program, including Boot Camp, HIIT29 or CrossFit. 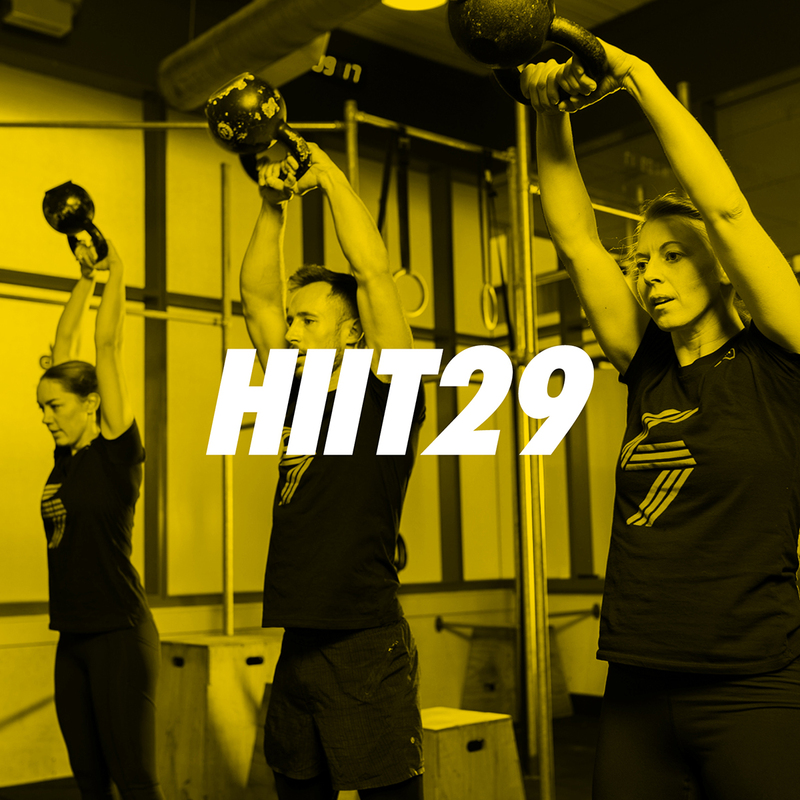 HIIT29 is our high intensity interval training program – each class runs for 29 minutes. With plenty of opportunities to train each week, these classes are tailored to maximise value, results and success and at only 29 minutes long — anybody can find time for that! 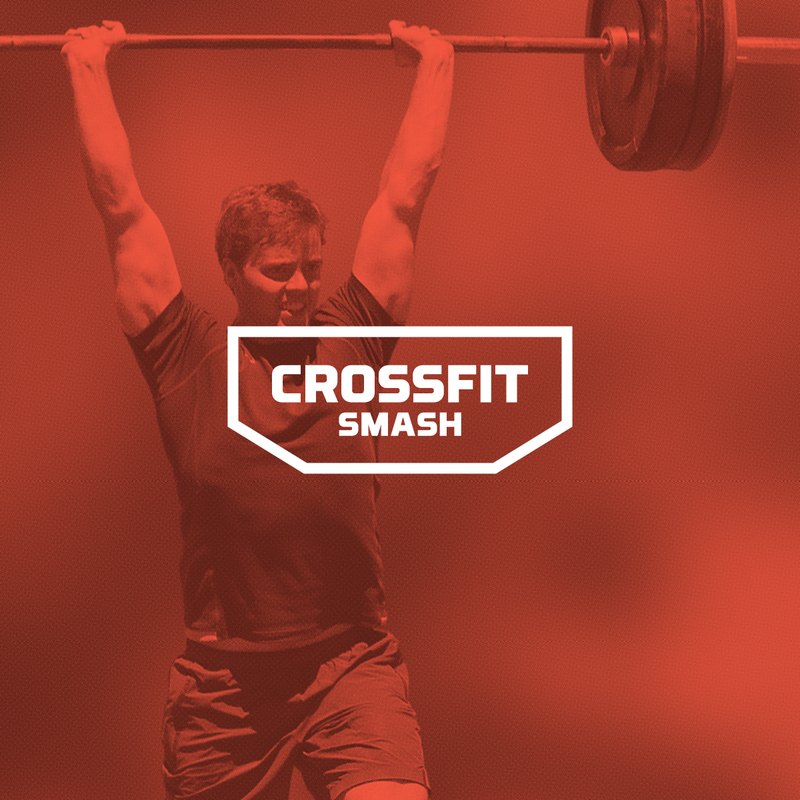 CrossFit is functional movement performed at high intensity that is constantly varied. Each day there is a different workout and everyone does that workout – no matter which session you attend. Sometimes the aim is to complete the workout as fast as you can and other times the aim is to perform movements as many times as possible. 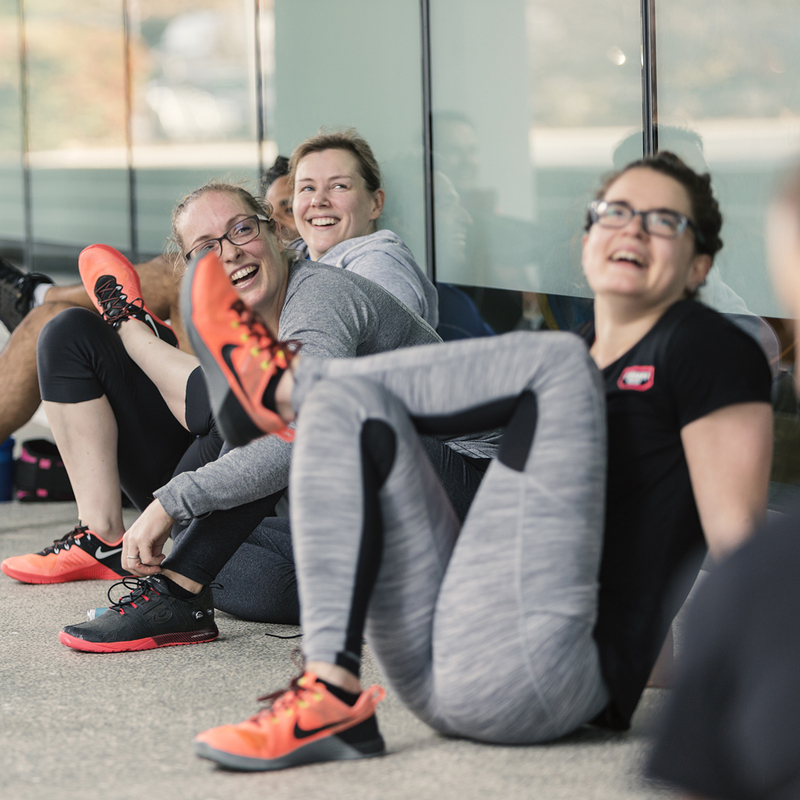 We offer a range of options for organisations to provide corporate fitness and coaching packages to boost the health, fitness, productivity and well being of their teams. If there’s something you want for your team/company get in touch and we’ll design something to suit you. Options include: Fitness challenges, ongoing fitness training packages (corporate boot camps, group fitness sessions), health assessments, corporate events, staffed gym hire with customized training packages and corporate personal training. We train a lot of clients who have rehabilitation needs and we can work closely with your health professional to navigate the path to success. We offer a rehabilitation training package in conjunction with Matthew Croger at Capital Clinic Physiotherapy. We work together to provide a measured approach to fitness and rehabilitation with close professional monitoring of your ability and improvements. 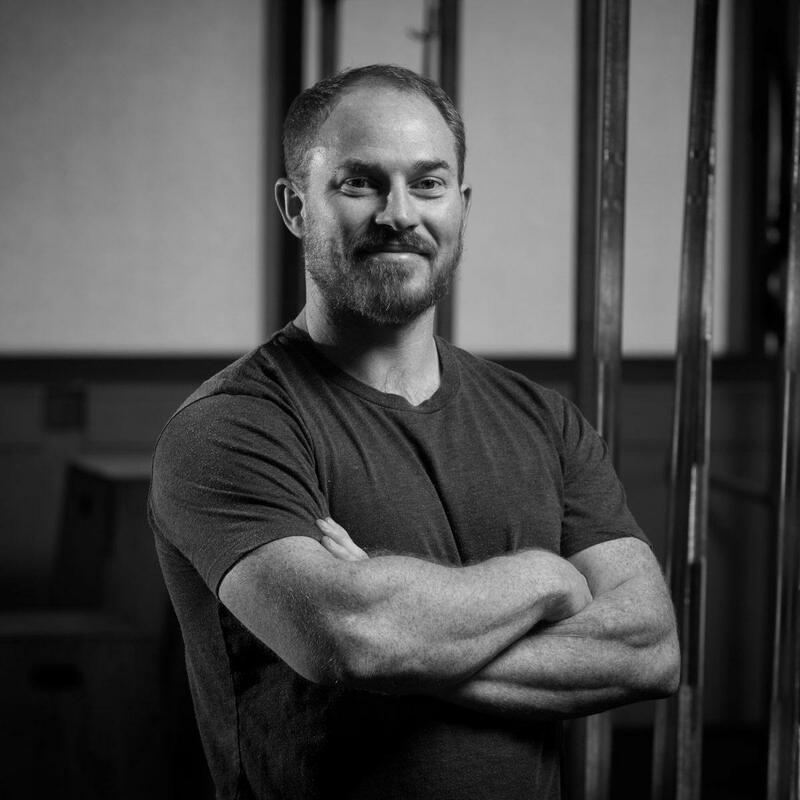 If you are suffering from an injury and want to manage and rehabilitate the injury while returning to exercise and improving strength and fitness, this is a sound way to start. 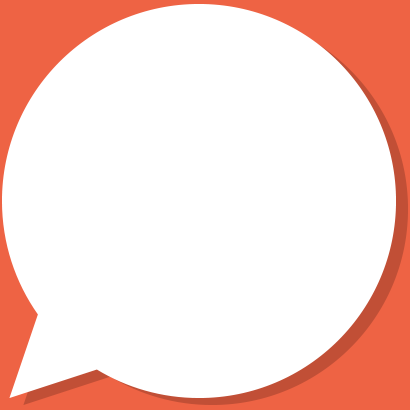 Error: Error validating access token: Session has expired on Thursday, 04-Oct-18 19:00:36 PDT. The current time is Friday, 19-Apr-19 02:51:23 PDT. Error: Error validating access token: Session has expired on Thursday, 04-Oct-18 19:00:36 PDT. The current time is Friday, 19-Apr-19 02:51:24 PDT.